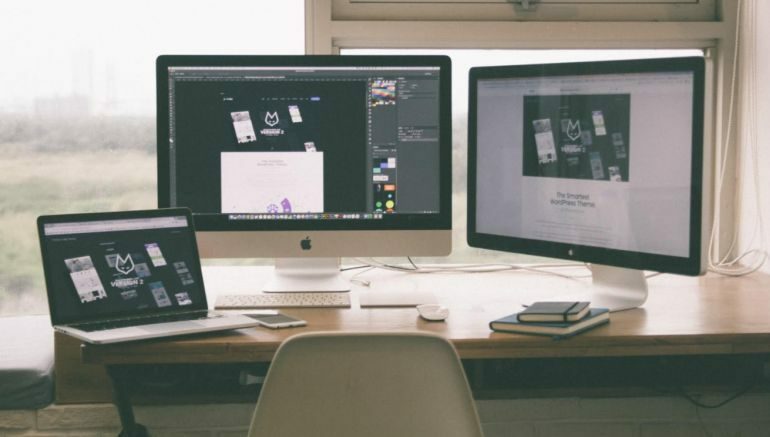 Small family businesses can easily get behind the times when it comes to technology, but you can prevent this by staying on top of trends and getting good at deciding which technologies it’s worth it for your business to adopt and which ones are not. Technology helps small businesses compete with larger businesses, as well as free up time to focus on other things, such as product development and expansion. Best of all, the prices of most of these advancements are reasonable and even cheap. The three technological advancements outlined below are things your small business can seriously use. If your small business is still writing out invoices by hand, there’s no need to keep doing that. Invoicing software is readily available and cheap – some options are even free. It keeps track of invoicing for you so you’ll always know the status of each invoice, as well as total revenue and expenditures. It also makes things much easier on your business come tax time, and produces invoices that look more professional than something written by hand. If your business is a retail store or grocery store, the point of sale systems and scales, like those at Austech Weighing Pty Ltd, are very important. You should certainly consider installing one if you sell product by weight to get the most accurate measurements. It will keep your customers from feeling cheated or for your setup to lose out on profit. Square readers are a simple, popular option for your business to make sales electronically, via credit, debit and digital payment methods, such as Apple Pay and Google Wallet. Advances in digital advertising have made it much easier for small, family-owned businesses to reach a wider audience at only a fraction of the cost. Even if your business is local, digital advertising can still be effective because you can target by location. Or you can consider expanding your business online, such as by selling a product or by other means. Google AdWords and Facebook Ads are two of the largest, most popular platforms, although there are others. You can also look to partner with affiliate sites – they will appreciate the revenue that comes from clicks on the ads and your business will reach a wider audience of customers. Just because your business is small and you don’t have the budgets of your larger competitors doesn’t mean you can’t take advantage of the cutting-edge technology available today. In fact, modern technological advancements have made it easier and cheaper for small businesses to use them, not less. If your business isn’t using any of the technological advancements outlined above, see what you can do about implementing them. They will make things easier on you, impress your customers and keep your company relevant. The guest post was written by Emma Sturgis. Emma is a freelance writer currently living in Boston, MA. She writes most often on education and business. To see more from Emma, say hi on Twitter. 2 Comments on "Have A Family Business? 3 Technological Advancements You Need"
It is PT Serif, we think.